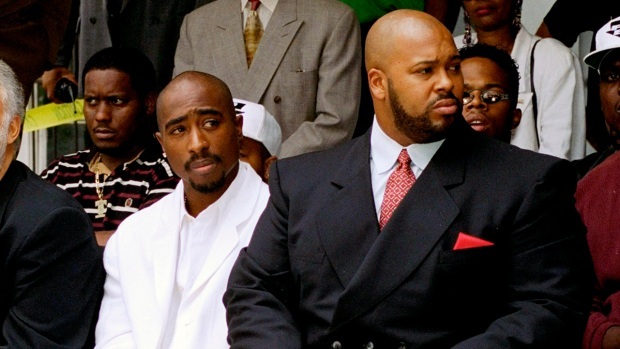 Rap mogul Marion "Suge" Knight returned to jail Thursday afternoon after being taken from a West Los Angeles courthouse in an ambulance hours earlier during an arraignment unrelated to murder charges he faces, a court official said. Knight, who was scheduled to submit a plea of guilty or not guilty on charges that he threatened a woman he allegedly stole a camera from in September, experienced a "medical issue" at Airport Courthouse, Commissioner Mark Zuckman told the courtroom. His attorney, David Kenner, said he was having "stomach problems." 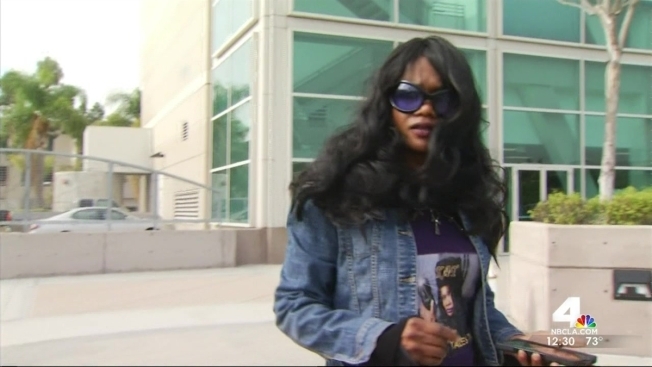 Knight was released from the hospital and returned to jail before 4 p.m., LASD spokeswoman Nicole Nishida said. Knight was taken to the hospital at another court hearing in February, where he had an anxiety attack after pleading not guilty to murder and other charges in a separate hit-and-run case. Already facing a robbery charge for allegedly stealing a celebrity photographer's camera along with comedian Katt Williams, prosecutors recently added the charge that the two made criminal threats against the photographer. Williams was expected in court on Thursday afternoon. Authorities claim Knight and Williams stole the camera in a "strong-arm robbery" in a Beverly Hills alley, injuring photographer Leslie Redden. Redden said Thursday she thought Knight was faking the injury. "The Oscar goes to: Mr. Marion Knight," she said, wearing a brace on her wrist. "Every time he has to face what he's done, he runs, he's sick, he's got an excuse." The Sept. 5 incident is unrelated to Knight's murder charge, for which he is in Los Angeles County Jail. Prosecutors claim Knight's pickup truck hit two men, killing one, in a Compton parking lot in January — charges he's denied, saying through attorneys that he was fleeing a beating when his car struck two men.